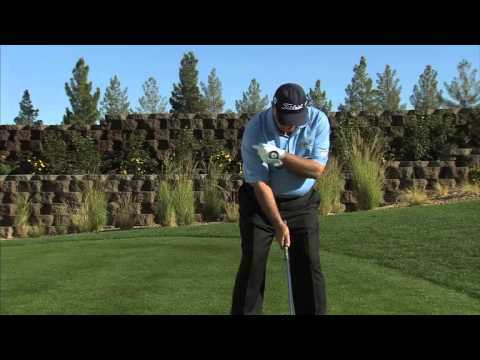 Golf instructor Butch Harmon says the direction of your takeaway really dictates everything you do in the swing. You want the club head to start back first, followed by the hands and arms and the left shoulder. followed by hands and arms, left shoulder. You don’t wanna start the handle first. You don’t wanna start the shoulders first. You want everything to move together. That you move that triangle together. to make sure you’re in a proper position.